So to be clear, a warehouse doesn't need to be a huge building with racks of inventory as far as the eye can see, it only needs to be a separate space where you are storing inventory, or even supplies. Giving this some thought, you have undoubtedly realized that you have at least one warehouse on your premises. But what if you are reading this right now going "I sell services, so I don't have a warehouse"? DON'T LEAVE YET! Even if you sell services you still have a warehouse that can be used with the ERP. Wait...what?! How would I use a warehouse? It doesn't make sense since none of these are physical items..."
In the example above, you would create one Warehouse in JBitPro ERP. You should pick a descriptive name, such as Billable PC Services. This will allow you to place all of your services in one group, and if you expand your services to include things like Media Room Setup or Video Camera installation you can create a second warehouse to hold those services. The best reason for keeping unrelated services and items in separate warehouses is to allow focused ERP reporting later on for the items that are grouped together. This is possible since each Order you create in the system is based on a single Warehouse. This means that if you start storing PC Hardware, you can add it to the "Billable PC Services" warehouse, and create customer orders based on those items and services. Let's Create Our First Warehouse! The required fields can be filled in with information that you deem important for your business, and can also be used to give specific office locations credit for a sale. If you have 2 offices and want to keep their sales separated so that your managers can earn bonuses based on total sales for his location, use a warehouse! 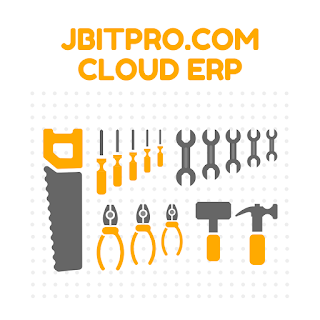 Using JBitPro ERP you can organize your inventory or services logically and control things like, giving credit for sales to a specific office location, keep unrelated inventory and services separate, report on which group of inventory or services is performing best. 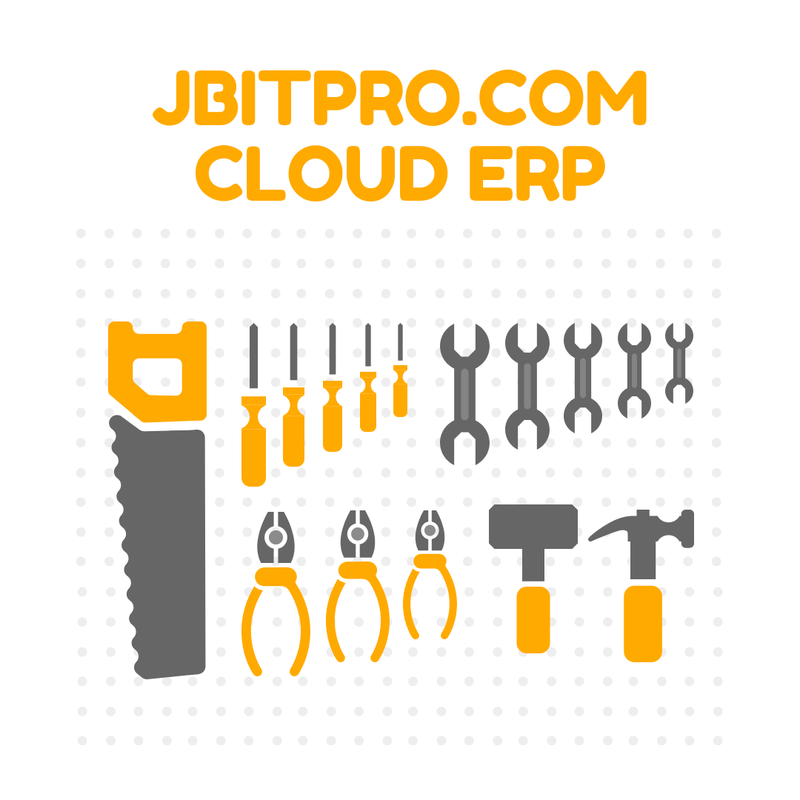 This is all very valuable and strong reasons to use an ERP in your business. If you haven't already, take the time to Register with us here at JBitPro, and incase your wondering why you should...Check this out!